Women’s Coaching Conference – December 9th, 2018! The OCA is hosting a Women’s Coaching Conference on December 9th! With four fantastic presenters, we will be covering topics such as: Development Project Performance Maximization, Periodization, Body Image Issues, Nutrition, Training and the Uncomfortable Topics. Discussing these topics are a start-studded lineup of experienced and decorated athletes. 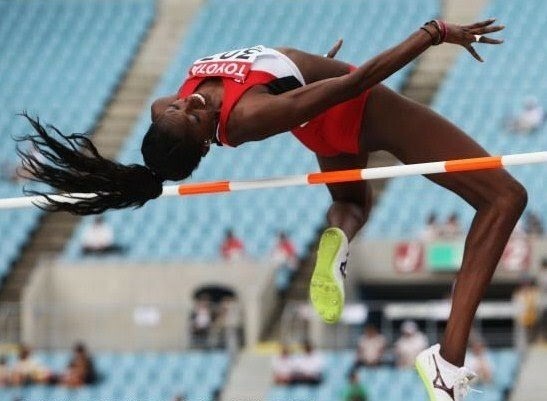 Dr. Nicole Forrester began her career as a high jumper later than most, at the age of 17, after being identified while working at a McDonald’s. 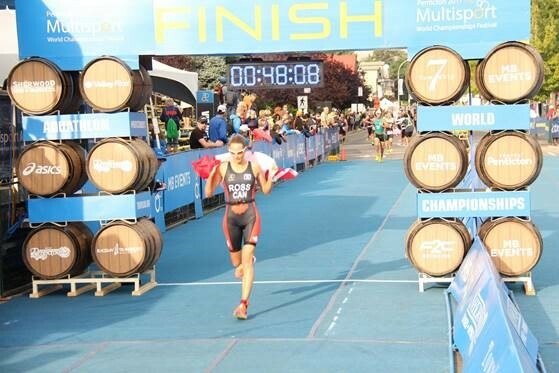 She has since been an 8-Time Canadian Champion, holds multiple records, competed at international events and World Championships with impressive results including a gold in the 2010 Commonwealth Games. During her competitive career, she also completed her PhD in Sports Psychology at Michigan State University and now is an active speaker on various topics concerning Psychology of Sport and is a Mental Performance Consultant. Dr. Forrester will be speaking about Periodization with regards to Psychology of Sport and will also lead a discussion on body image issues facing athletes today. Molly Hurford is a coach & journalist in love with all things cycling, nutrition and movement-related. When not outside, she’s writing on TheOutdoorEdit.com or interviewing world-class athletes and scientists for The Consummate Athlete Podcast, which she co-hosts with her equally-active husband (cycling coach Peter Glassford). Molly is obsessed with getting more women psyched on cycling, and hosts talks and coaches clinics and camps for cyclists. She’s also the author of multiple books on cycling and nutrition. Molly will be speaking on the topics of Nutrition, Training + the Uncomfortable Topics — And Why We Need to Talk About Them. Sheryl Ross is a registered Kinesiologist with over 20 years of experience in health and nutrition is also a Nationally Certified Coach for both Swimming and Triathlon. 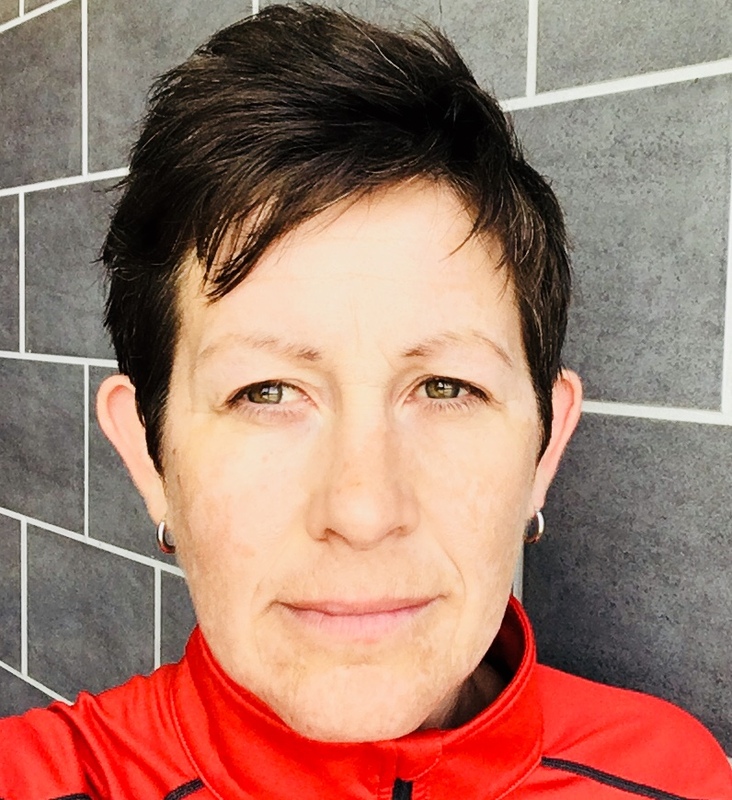 She will be discussing the Relative Energy Deficiency in Sport (REDS) and will lead a discussion on different signs in behavior and performance of athletes to aid in early identification and prevention. 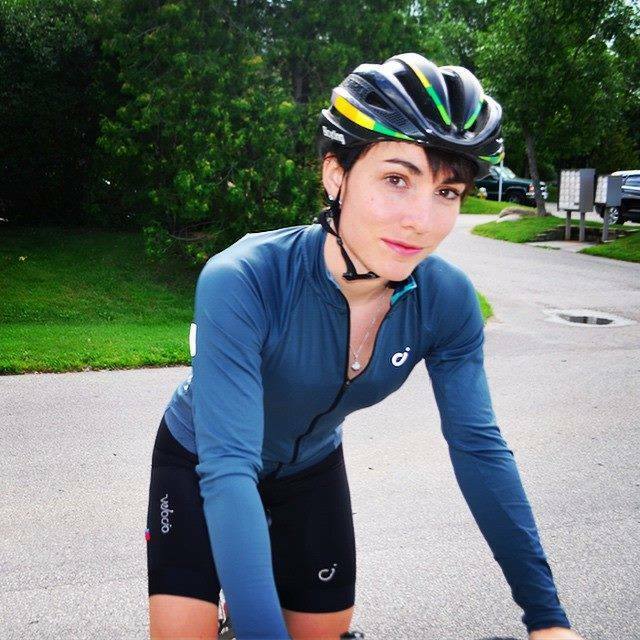 Julia Farell is a former Canadian Elite National Cycling Team member, a High school Science Teacher and Cycling Coach. She is a 3 x National Championships Medallist and 8 x Provincial Champion in Road and Cyclocross. She lives with her family in Dundas, Ontario where she continues her pursuit in all things on two wheels. Julia Farell who will be speaking about Maximizing Female Performance During Development Projects.